The Wright State Lake campus is focusing on one word right now, “growth”. 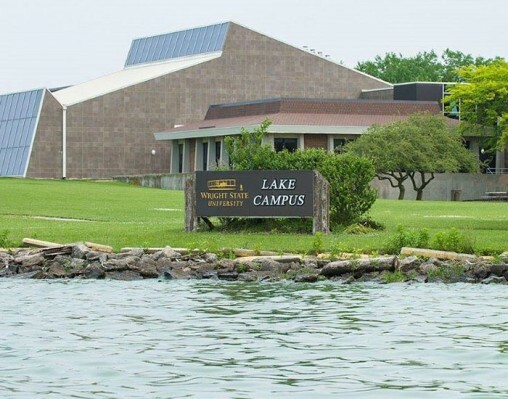 This year, Lake Campus has set a record for enrollment with over 1,500 students, plus they have grown the number of degree programs that they offer in the past few years. Part of that growth is a 2.8 million dollar building extension project. The new 7,000 square foot addition that will include a library, science education classroom and research lab, and nursing classrooms. Part of the funding to build the new space came from the community because the future of the Lake Campus is important to their future too. “We provide degree programs that are needed in the community here. This is the key to success, if you look around here you will see there is a lot of need for agriculture folks. That’s why we are successful in putting in the agriculture and water quality center. There is a need for nursing to support the medical fields that we have,” said Dr. Jay Albayyari, Dean and Chief Administration Officer. In the next three years, the Lake Campus is looking at building a sports complex and building an advanced manufacturing center to help address a critical need for skilled labor in that area. “We can produce students all day long, but if they are not what the community needs we are not fulfilling our mission so it’s very important that we have conversations, that those are ongoing, formal and informal. Just to really make sure that we are on the same page, we are really striving for the same goal. providing the workforce that the local area needs,” said Gretchen Rentz, Development/Community Relations Coordinator. The Wright State Lake Campus will be holding an open house on November 15th from 4 to 7 p.m. and they invite any interested students to come and check out what the university has to offer. You can also find out more on their website.